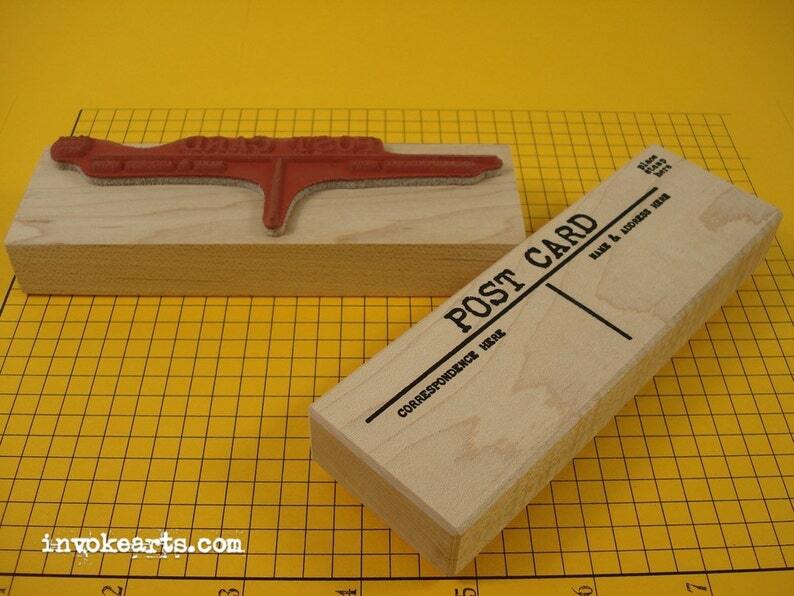 Wood Block Measures 5 1/2" x 1 3/4"
When stamped this Post Card Frame is great for making your own Postcards so send out to friends and family. Love this stamp, received it quickly. Thanks! making postcards is so much fun with this. This a is fun stamp to use!